WHEN Jason Richards watches movies he likes to take note of the styles and techniques of his favourite actors Will Smith, Jamie Foxx and Denzel Washington. It seems they have started to rub off on him. These days, the 25-year-old School of Drama standout is fast blossoming into a sturdy leading man, with the kind of conviction and presence that reels in audiences. And not a moment too soon. 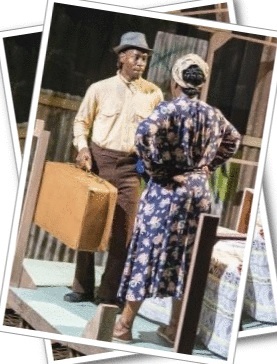 Just recently, he was on stage at the Dennis Scott Theatre breathing full-bodied life into the pivotal role of Ephraim (a young go-getter desperate to flee the poverty in his native Trinidad), in a scorching revival of Errol John’s 1958 hit Moon on a Rainbow Shawl. 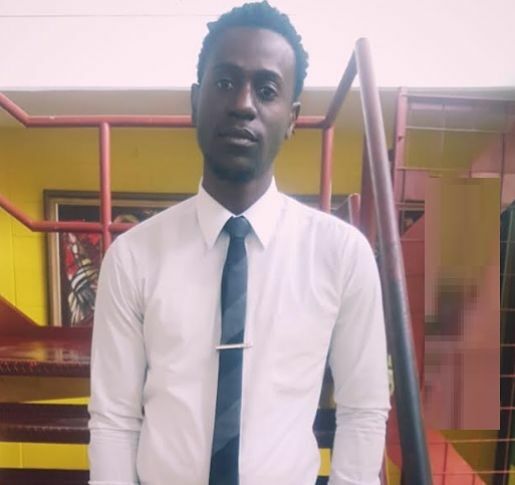 The Innswood High School graduate, now in his second year of Drama Education studies at the Edna Manley College, readily sings the praises of director Eugene Williams for the much-needed guidance. “Working with him was good. He’s a marvelous director. The process of working with him was really helpful. I think the process is always valuable for us as actors. 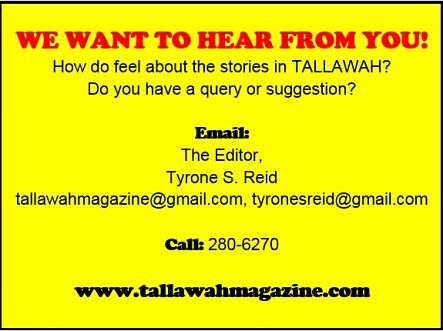 You appreciate the work more,” Richards reflects. Since attending Edna, he’s been cultivating an appreciation for Caribbean classics, including Dennis Scott’s An Echo in the Bone and the Actor Boy-winning Dog, in which he appeared last season. Prior to that, he wrote and performed gold-medal-winning dub poems for the JCDC Festival of the Performing Arts, under the tutelage of Alatia Noel, who first introduced him to the joys of being on stage, while at Innswood. He’s been hooked ever since. Richards grew up in a Christian home in Homestead, a place he describes as a volatile area on the outskirts of Spanish Town. He still lives there to this day. And given the socio-economic realities, his plan is to use his training in Drama Education to teach and mentor youngsters from his community (and elsewhere), helping them channel their energies into creative pursuits, thereby side-stepping the negativity that surrounds them.